Location Location. Developer's delight. Adjacent property, 475 N Fair Oaks Ave, is for sale as well. Turn this ideal location into your next project. Parcel zoned R3-PD. Apprears 16 -24 units could be built. 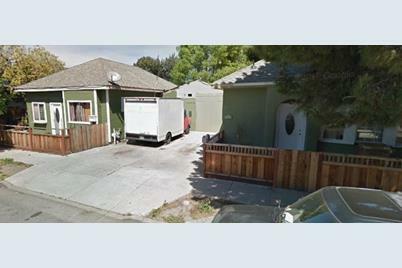 595 Columbia Ave, Sunnyvale, CA 94085 (MLS# 81718929) is a Multi-Family property with 2 units containing 0 bedrooms and 0 full bathrooms. 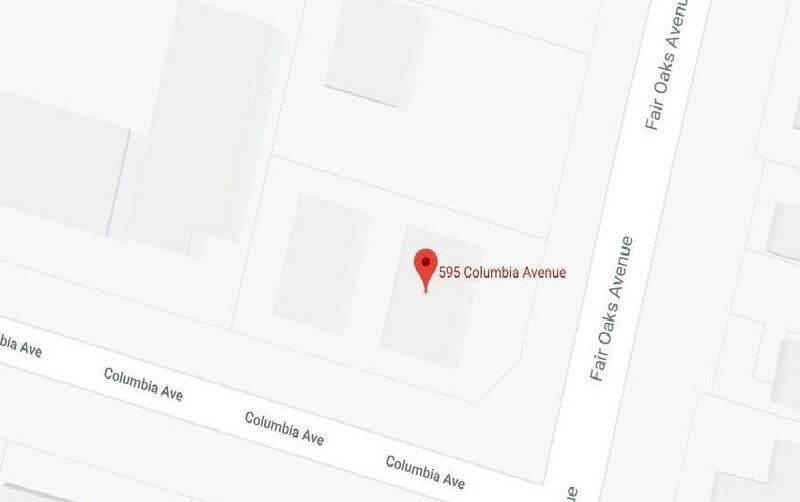 595 Columbia Ave is currently listed for $2,500,000 and was received on August 14, 2018. 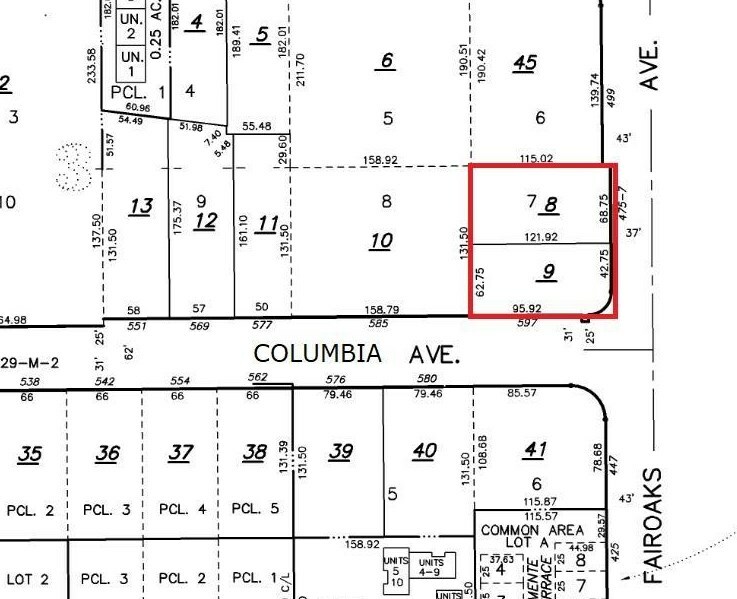 Want to learn more about 595 Columbia Ave? 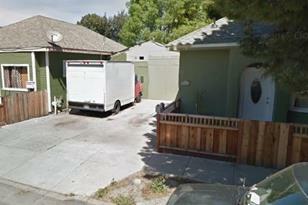 Do you have questions about finding other Multi-Family real estate for sale in Sunnyvale? You can browse all Sunnyvale real estate or contact a Coldwell Banker agent to request more information. © 2019 MLSListings Inc. All rights reserved.The data relating to real estate for sale on this display comes in part from the Internet Data Exchange program of the MLSListingsTM MLS system. Real estate listings held by brokerage firms other than Coldwell Banker Residential Brokerage] are marked with the Internet Data Exchange icon (a stylized house inside a circle) and detailed information about them includes the names of the listing brokers and listing agents. Based on information from the MLSListings MLS as of Apr 21 2019 10:26PM. All data, including all measurements and calculations of area, is obtained from various sources and has not been, and will not be, verified by broker or MLS. All information should be independently reviewed and verified for accuracy. Properties may or may not be listed by the office/agent presenting the information. Information being provided is for consumers' personal/non-commercial use, may not be used for any purpose other than to identify prospective properties consumers may be interested in purchasing or leasing, is not allowed to be copied, redistributed, or retransmitted. Consumers acknowledge MLSListings' ownership and the validity of the copyright of this MLS content.